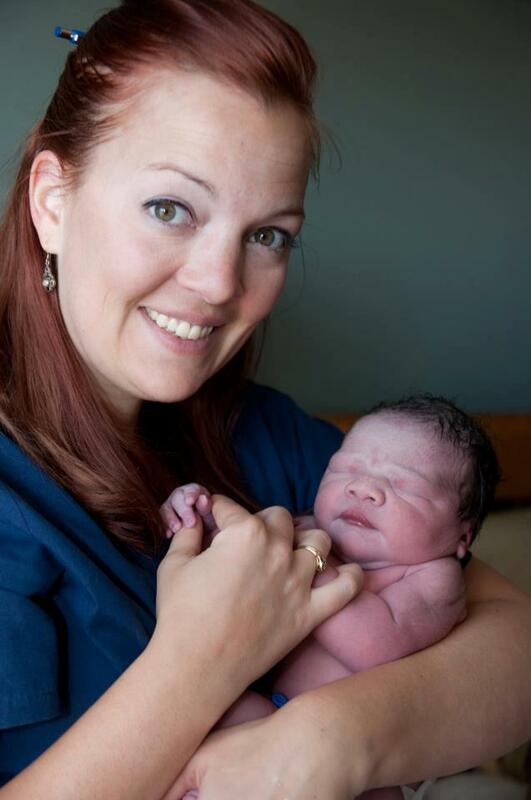 Jessica Nipp is a Certified Professional Midwife, registered to practice in the State of Colorado. After the home-birth of her daughter in 1995, she was driven to become involved with the childbirth community. Her first step was becoming a licensed massage therapist in 1997, specializing in prenatal and infant massage and attending births as a doula. 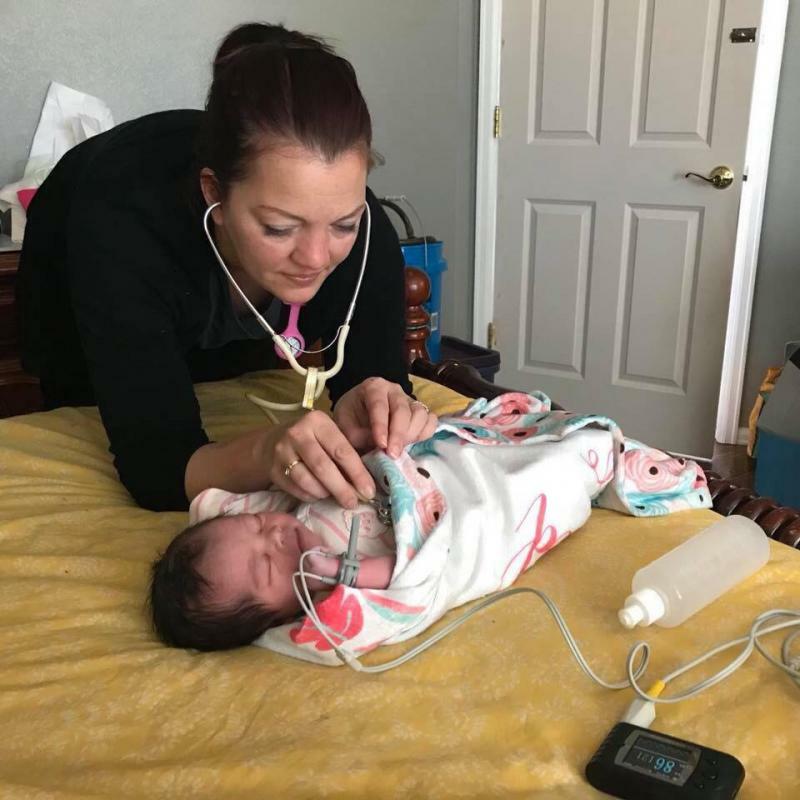 Following the home birth of her second child, she completed an active apprenticeship at the Springs Area Midwifery Center, fulfilling her academic and clinical requirements to become a CPM/RM. She also attended Trinity College, recieving a PhD in Naturopathy in 2005. Trained Birth Assistants- Meet the Team! 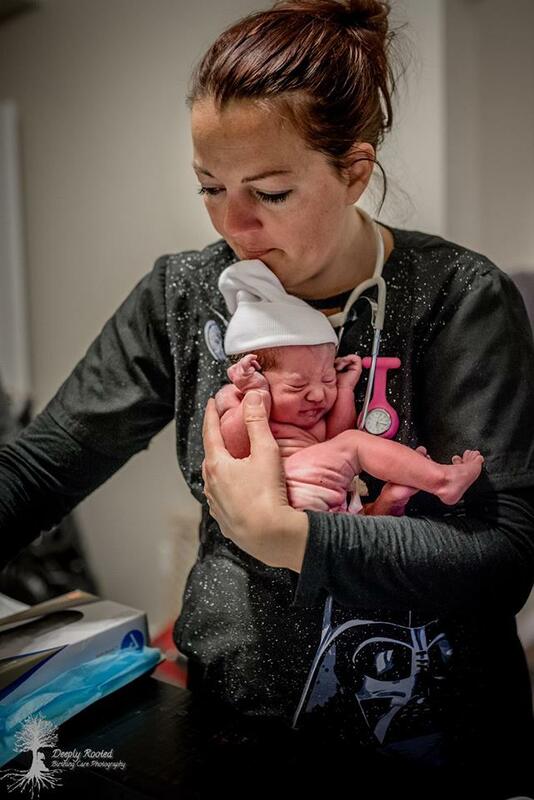 All births will be attended by your primary midwife and one trained birth assistant. These may include another midwife, a doula/birth assistant, or Registered Nurse; all of whom are certified in CPR and Neonatal resucitation. The assistant at your birth may vary depending on schedule conflicts, birth location, or your own preference for who attends your birth. Most often, your primary midwife will arrive first to assess your labor, and the assistant will be called when you are closer to birth. This page is still a work in progress. Good things come to those who wait!